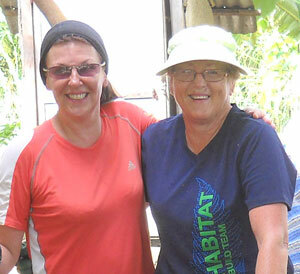 Nepal – trekking, peak climbing, rafting, jungle safari and tours. Nepal, formerly known as Himalayan kingdom of Nepal, has recently changed its name officially as the Federal Democratic Republic of Nepal. 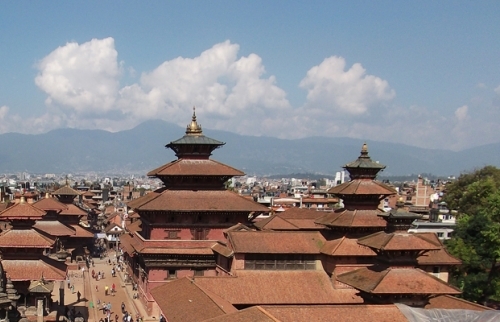 Nepal is a landlocked sovereign Nation located in South Asia in the Himalaya with an area of 147181 square kilometers the approximate population of 28 million. 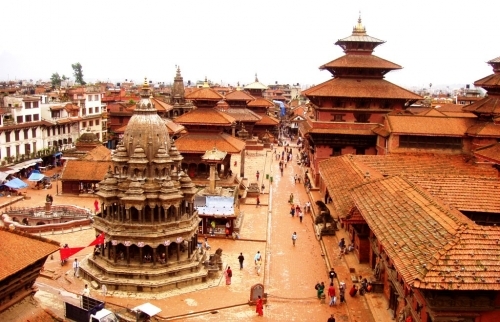 Nepal lies in between People's Republic of China and the Republic of India. 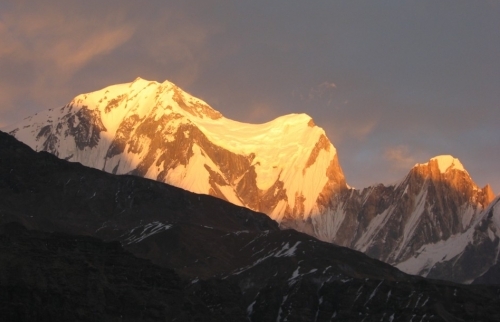 Having more than 240 peaks over 6,096 m above sea level, Nepal has eight of the world's ten tallest mountains including the Mt. Everest (8848m), highest mountain in the world, Nepal is known as the playground of adventure seekers and offers various kinds of adventurous holiday packages to the internal and international tourists. 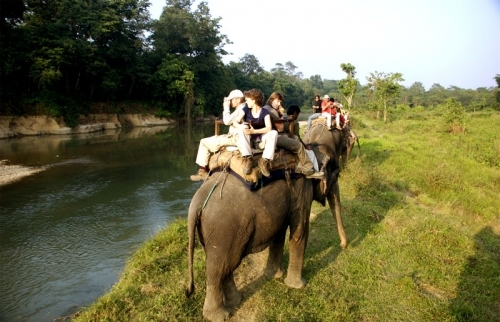 High Himalayan Mountains for trekking, peak climbing and mountaineering expeditions, fast flowing glacial rivers for white water rafting and other water adventure, tropical dense forest in the Terai for wildlife jungle safari, and UNESCO world heritage sites for cultural and historical tours are the famous adventure activities which is offered in Nepal. 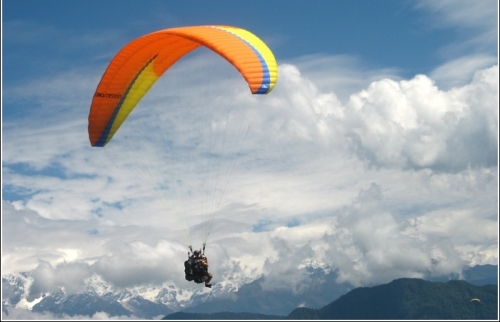 Adventure sports like paragliding, bungee jumping, Zip flyer, high rope, Canyoning, canoeing, kayaking, canyon swing, mountain biking, rock climbing, hot air ballooning, skiing and skydiving are other popular adventure activities in Nepal. 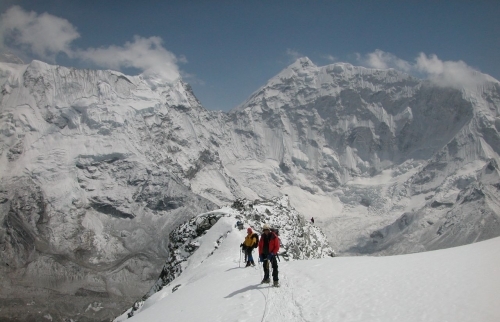 Beside the above adventurous activities, Nepal offers some other activities to draw the attention of the non-adventurous and educational tourists such as bird watching, agricultural holiday, fishing holiday, volunteering holiday, Mountain flights, ultra-light flights, cultural study, research and educational programs etc. 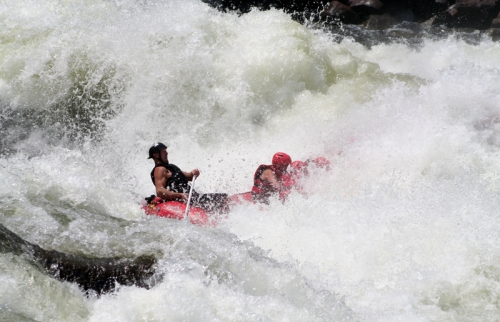 Please feel free to Contact Broad Adventure for more information and choose the right activity of your choice.